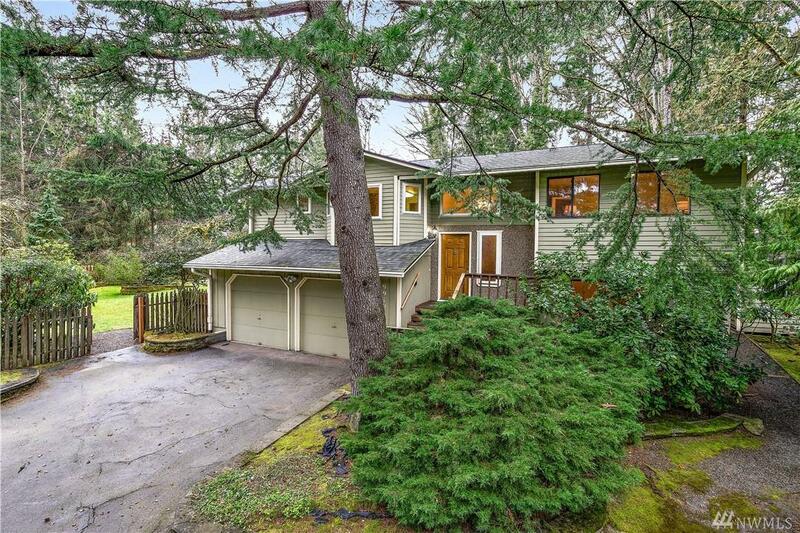 Come see this charming home in the north end. Private, serene location. Quick I-90 access. 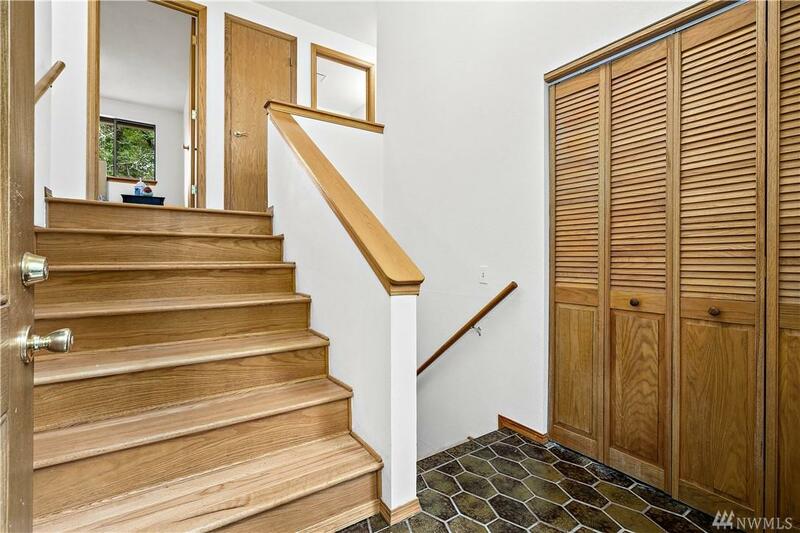 Freshly painted upstairs, newly refinished hardwood floors & new front composite steps . Large beautiful mature garden and full length composite decking in the back. 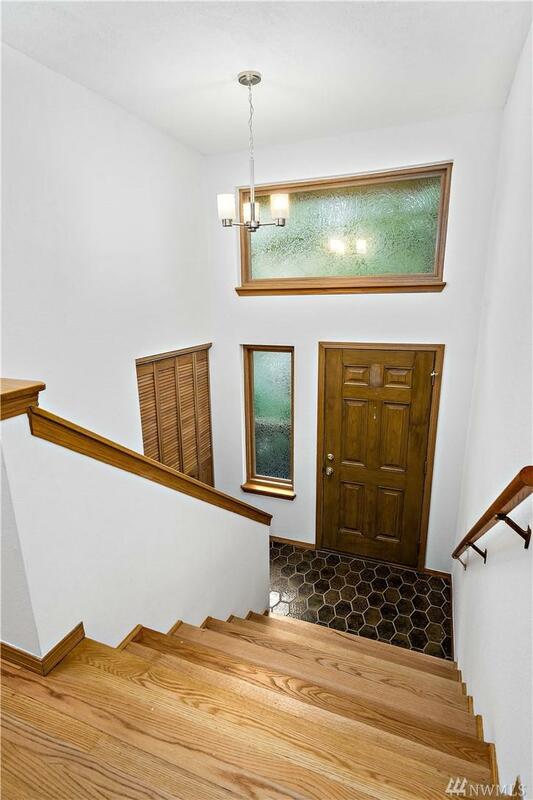 Lovingly maintained, custom wood double & triple pane windows. 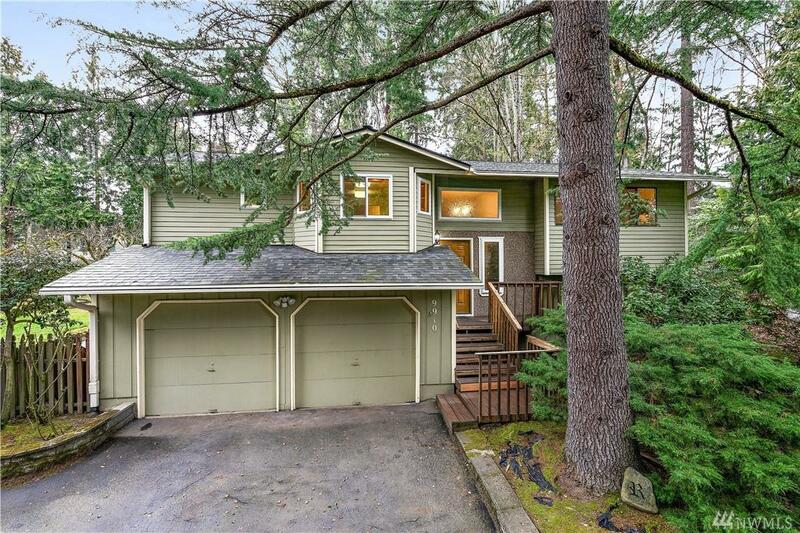 5 bedrooms with tons of storage and garden shed. Large Family Bonus Room on lower level with fireplace. Come see this wonderful home and add your own personal touches.